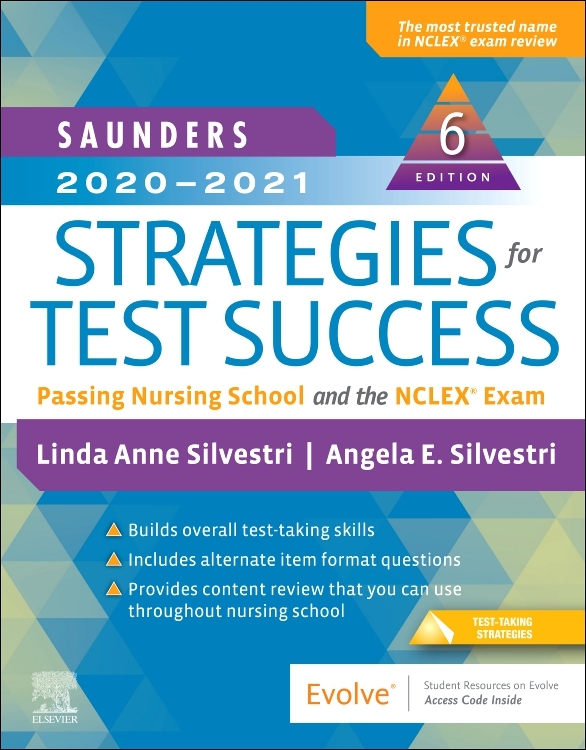 Get more than just practice questions; get comprehensive test and nursing school preparation that’s proven to help you succeed! 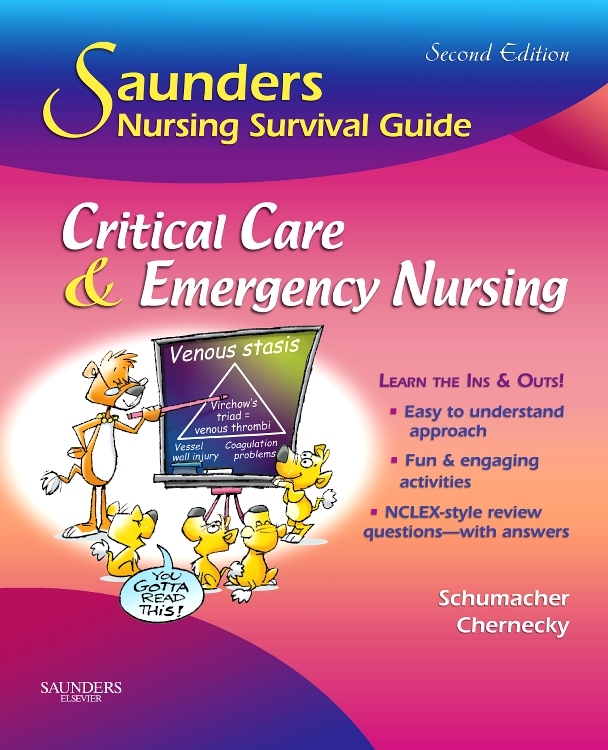 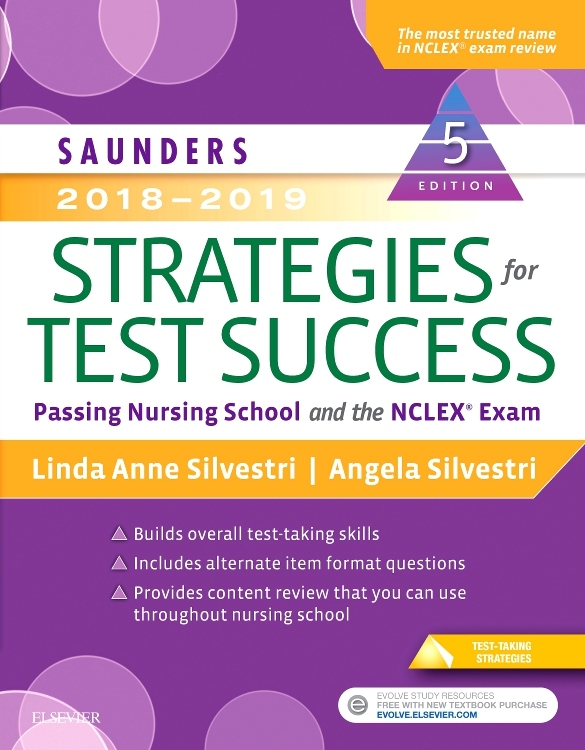 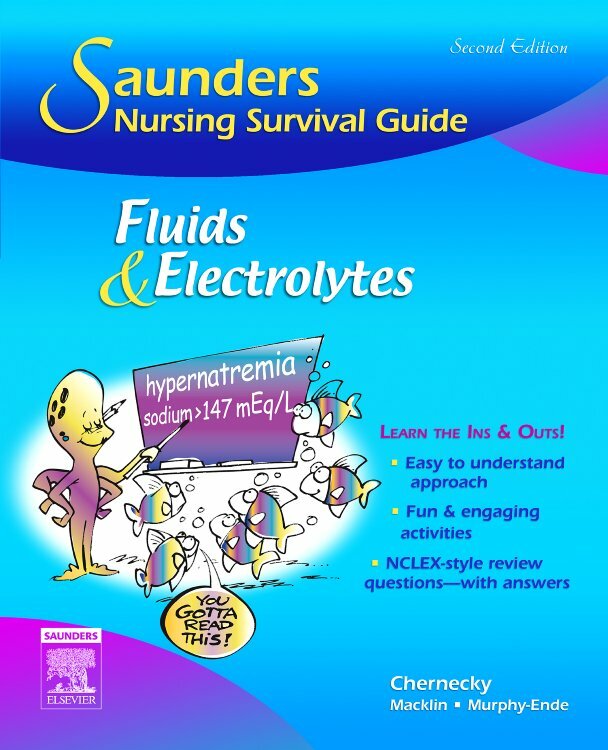 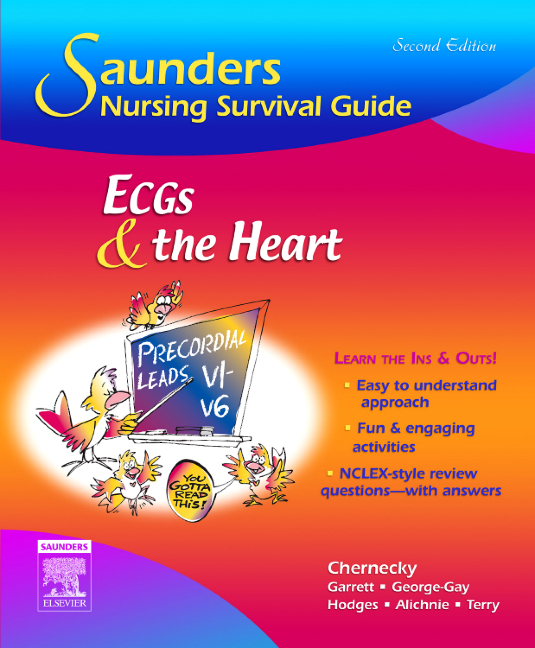 Written by the most trusted expert in NCLEX exam prep, Saunders 2018-2019 Strategies for Test Success: Passing Nursing School and the NCLEX Exam, 5th Edition is an invaluable guide that teaches you how to master the things that matter most on the NCLEX exam and your nursing school exams: critical thinking, problem solving, and time management. 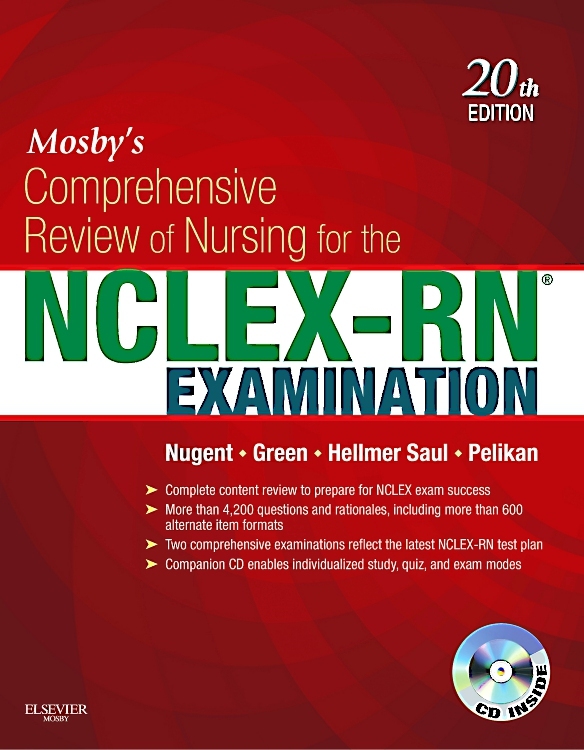 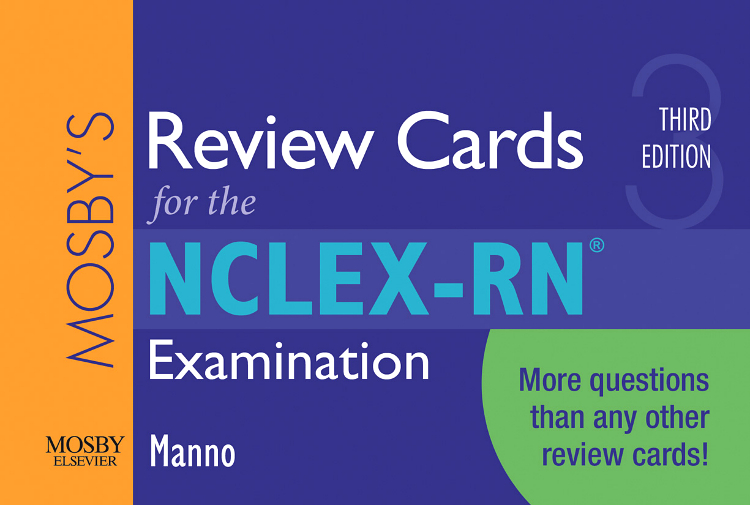 In this guide you’ll find not only 1,200 practice questions and rationales that reflect the latest NCLEX-RN and NCLEX-PN test plans, but you’ll also get a wealth of proven tips and real-world hints to help you overcome text anxiety, develop effective study habits, and confidently evaluate and identify the correct answer for a variety of test question types, including alternate item formats. 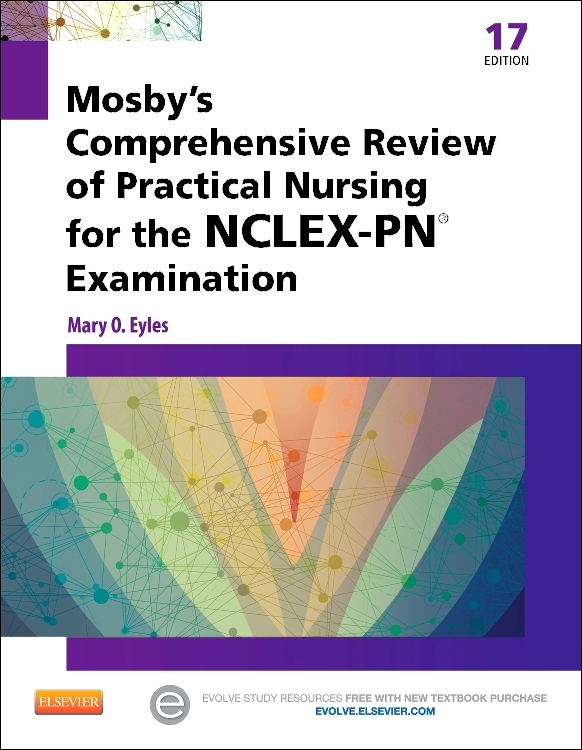 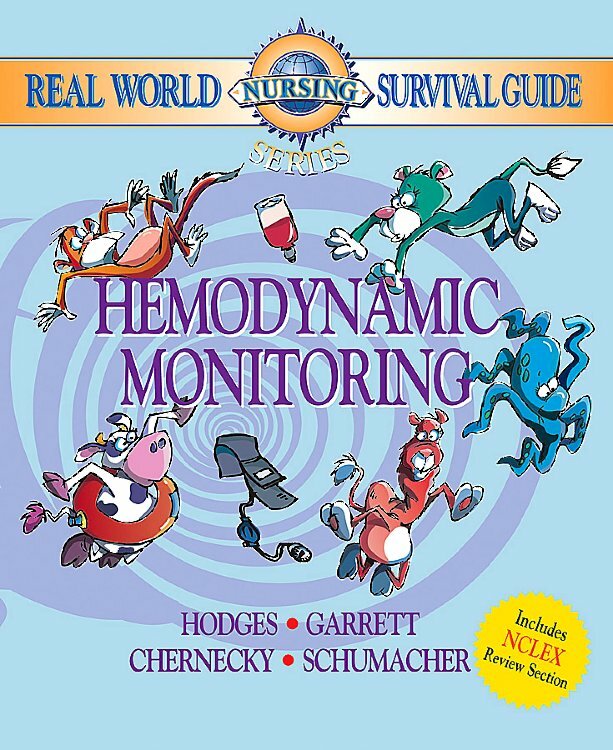 It’s a must-have resource for any nursing student who needs not just practice, but well-rounded preparation! 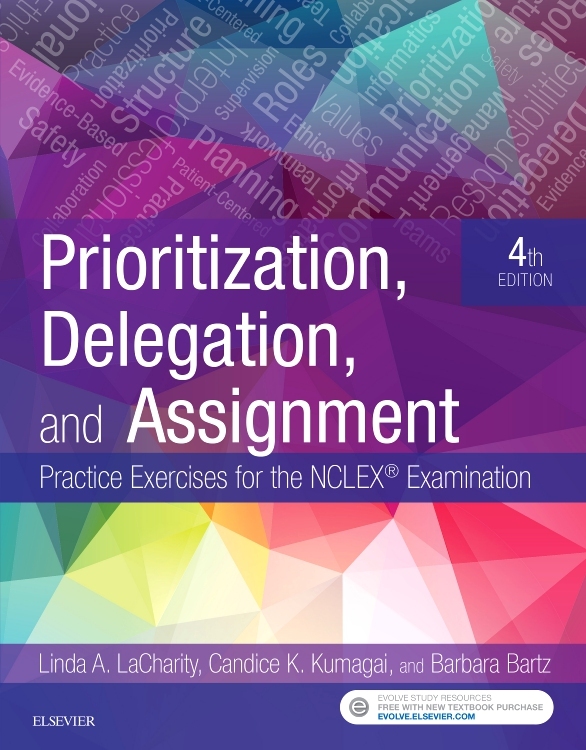 Chapters on specific question content — such as prioritization, pharmacology, triage/disaster management, and delegation — offer numerous examples to prepare you for higher-level questions.